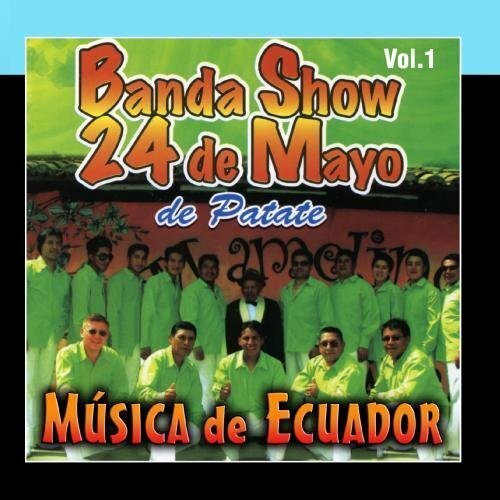 M?sica de Ecuador Vol 1 by Banda 24 de Mayo de Patate by at Silent Rider Music. MPN: B4. Hurry! Limited time offer. Offer valid only while supplies last.